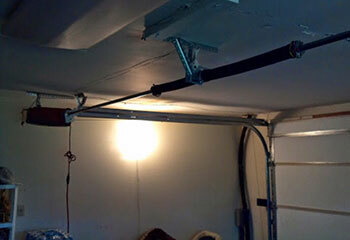 Need to have some part of your garage door opener repaired? Then look no further than our expert technicians. We can also help you with anything from worn springs to damaged panels. Check out the projects below to see what we've been up to lately. 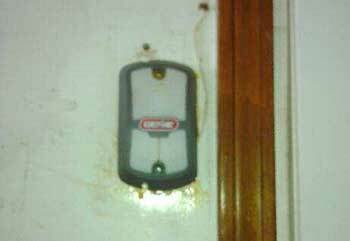 Customer Issue: Mrs. Christensen’s remote control was not responding. Our Solution: Once our experts determined that the batteries were not the problem, tests were then done to find out what was causing it to malfunction. It was determined that it was simply too old and degraded to work properly so our team replaced it. 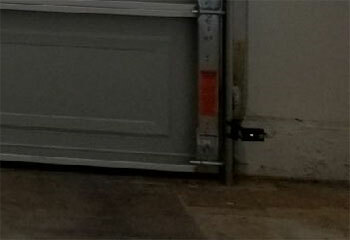 Customer Issue: The motor is running after the door is already closed. Our Solution: We determined that it was not a mechanical but an electrical problem with the opener mechanism itself and the up-limit switch needed to be re-calibrated. 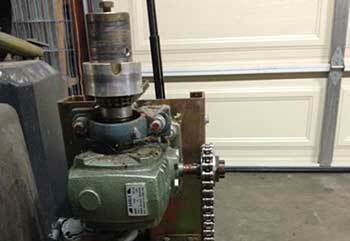 We adjusted the screws on the side of the opener’s motor housing to change the limit, and the problem was solved. Customer Issue: The door wouldn't close. Our Solution: After checking all possible mechanical causes we determined that the reason for the problem was with the sensors. They'd become misaligned, so we cleaned adjusted their position, cleaned their lenses and ensured that their wires were intact. We then tried closing the door again, and it reacted without any issues. Our Solution: Although only one of the two springs broke, replacing both was necessary to prevent balance issues and another unexpected break down. We fitted new units that were a perfect match for the door's weight and size, and then secured them with new safety cables.